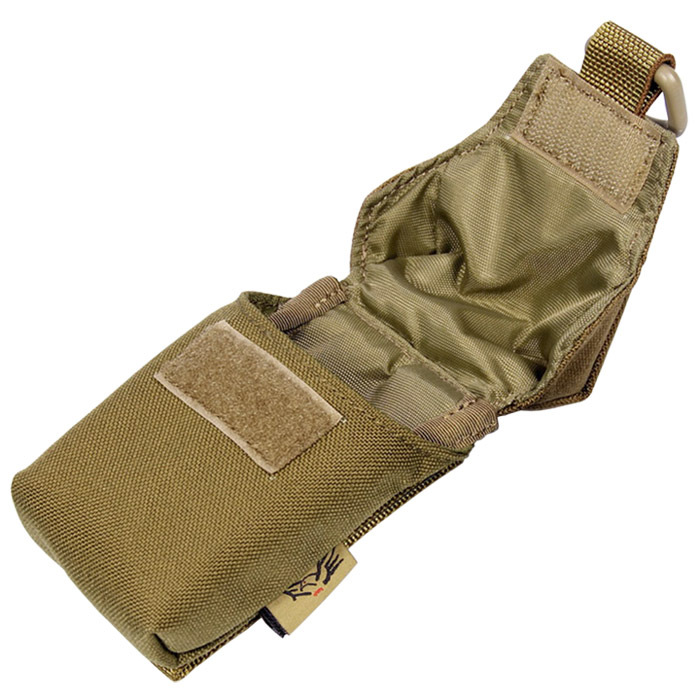 Full seal SSG24 Mag pouch is available in Black, Green, Tan, and Multicam. 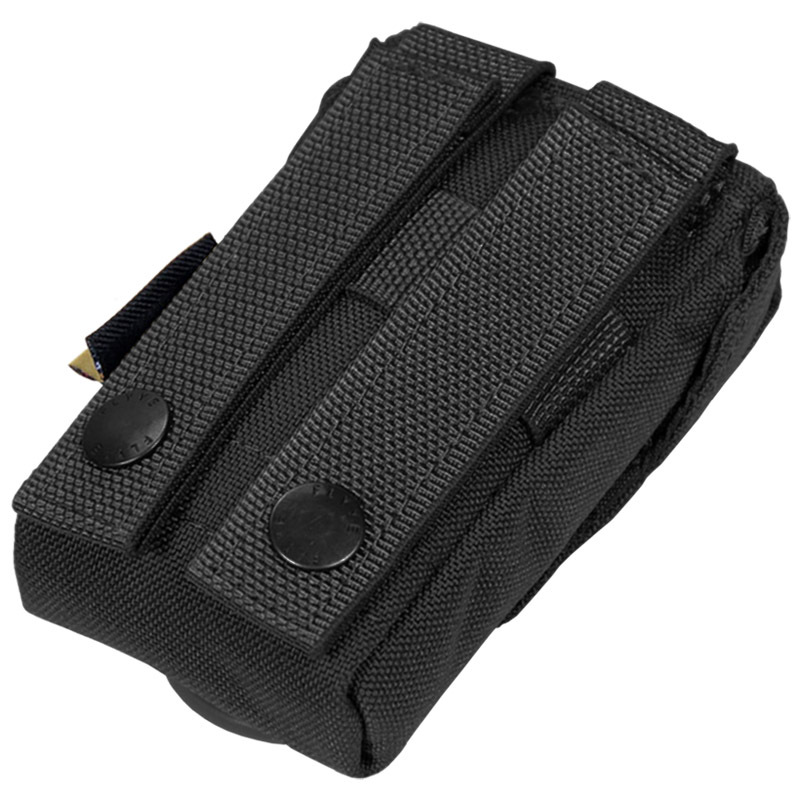 I recommend this pouch if you play in environments with lots of mud, snow, sand or dust. It will keep your magazines protected from the elements which will inherently affect your gun’s accuracy. Dirty/wet BBs = poor performance. One pouch perfectly fits one SSG24 magazine. The flap covers the magazine from all sides and makes sure that no dirt, sand or water can access the magazine pouch. The flap is secured via velcro and can be easily opened with gloves. 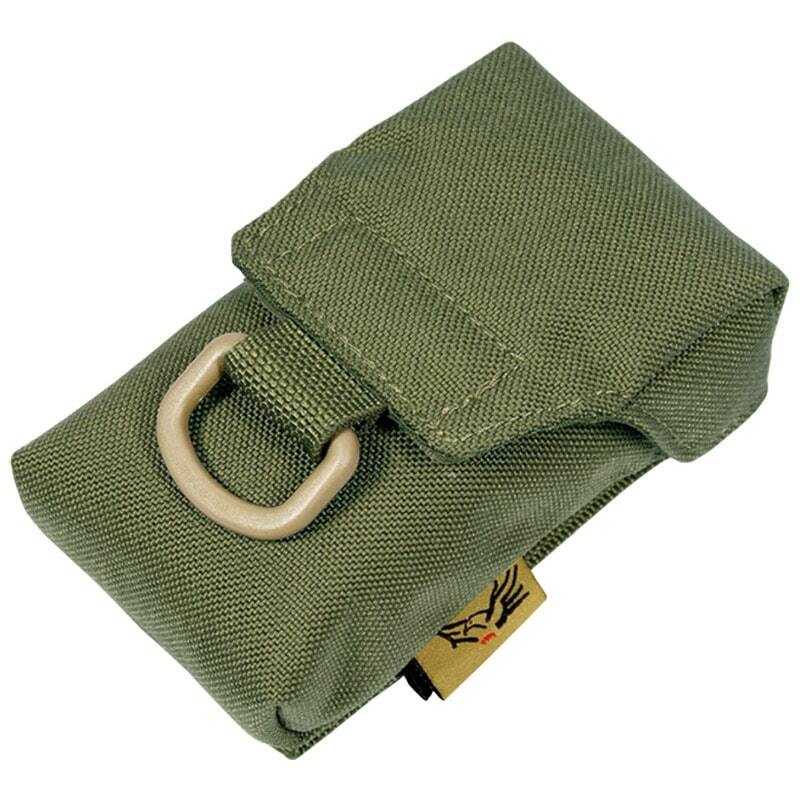 With the standard Molle loops on it's back, this mag pouch can be mounted to any Molle platform. Two slots are needed to attach the full seal pouch.